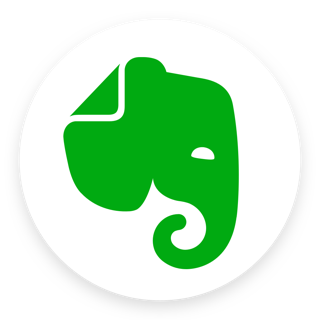 The change to a 1 tier “all or nothing” subscription makes Evernote uneconomic. Shame as I had been a customer for years before they made this change. The free option is practically useless for private use, a medium tier is desperately required to make this app a viable option for non-power users. This app is so heavy and slow. 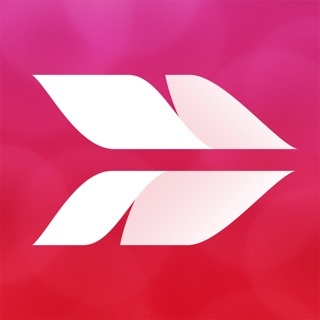 Has the features yet constantly asks to upgrade whether in the app or email. The functions work I give it that. Design is okay on iOS, Windows is awful. I can’t seem to get into note taking with this application really such a drag. A lighter — secure app would really work well. Free option doesn’t exist.